Neil Gorsuch is President Donald Trump's pick for Supreme Court justice. But how will Senate Democrats oppose the nomination, and will they? Democratic strategist David Bernstein joins 'News With Ed' to discuss. 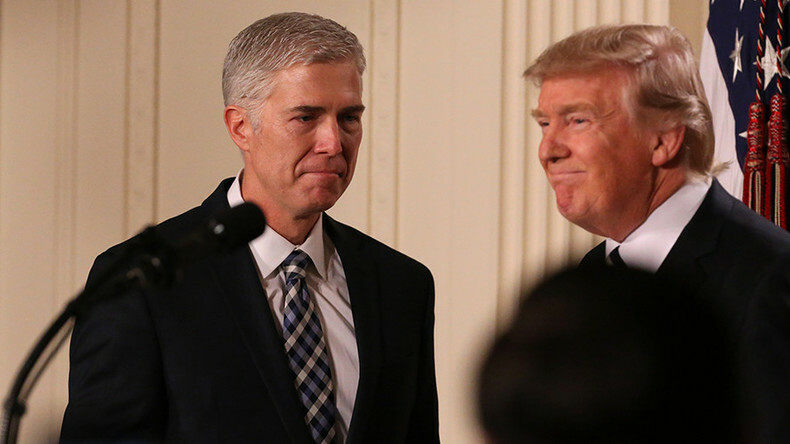 President Donald Trump picked Neil Gorsuch for his Supreme Court justice to replace Antonin Scalia. But if confirmed, will he follow the hardline conservative's legacy? 'America's Lawyer' host Mike Papantonio joins 'News With Ed', saying that Gorsuch will follow suit on abortion rights, the Second Amendment, oil companies, big pharma and more.